Aviation history marked one of the most tragic mid-air collisions on 12 November 1996, over the village of Charkhi Dadri, around 100 km (62 mi) west of Delhi, India. The event and its associated investigation report determined India to submit, more than two decades ago, working paper A32-WP/148TE/12 to the 32nd Session of the ICAO Assembly, on September 1998. The importance, from a safety angle, of the proficiency of flight crew in conducting radiotelephony communications in the English language was highlighted, and ICAO was urged to strengthen the provisions contained in Chapter 5 of Annex 10, Volume II, and Chapter 2 of Annex 1 for achieving the proficiency objective. The Assembly adhered to that request and, consequently, Assembly resolution “A32-16: Proficiency in the English language for radiotelephony communications” captured, for the first time, the requirement to start developing English language proficiency “to ensure that air traffic control personnel and flight crews involved in flight operations in airspace where the use of the English language was required, were proficient in conducting and comprehending radiotelephony communications in the English language”. Furthermore, following that decision to consider the matter with a high level of priority, the Air Navigation Commission initiated the development of language provisions in Annex 1 — Personnel Licensing, Annex 6 — Operation of Aircraft, Annex 10 — Aeronautical Telecommunications, and Annex 11 — Air Traffic Services. 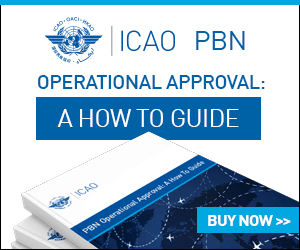 To address the task, ICAO established the Proficiency Requirements in Common English Study Group (PRICESG) to assist the Secretariat in carrying out a comprehensive review of the existing provisions concerning all aspects of air-ground and ground-ground voice communications and to develop new provisions as necessary. The end result of PRICESG work was that, following its recommendation in 2001, on March 5th 2003, the Council adopted Amendment 164 to Annex 1 relating to language proficiency in international civil aviation. Also, amendments to Annexes 6, 10, 11, and the PANS-ATM were adopted at the same time. On September 2004, ICAO’s Secretary General approved the first edition of the ICAO Doc 9835 – Manual on the Implementation of ICAO Language Proficiency Requirements, compiling comprehensive information on a range of aspects related to language proficiency training and testing, which was published in order to support States’ efforts to comply with the strengthened provisions for language proficiency. On 2007 the Council proposed and the Assembly adopted Resolution A36-11– Proficiency in the English language used for radiotelephony communications, which directed the Council to support Contracting States in their implementation of the language proficiency requirements by supporting globally harmonized language testing criteria; it was superseded by the Resolution A37-10 – Proficiency in the English language used for radiotelephony communications, adopted by the Assembly in 2010. 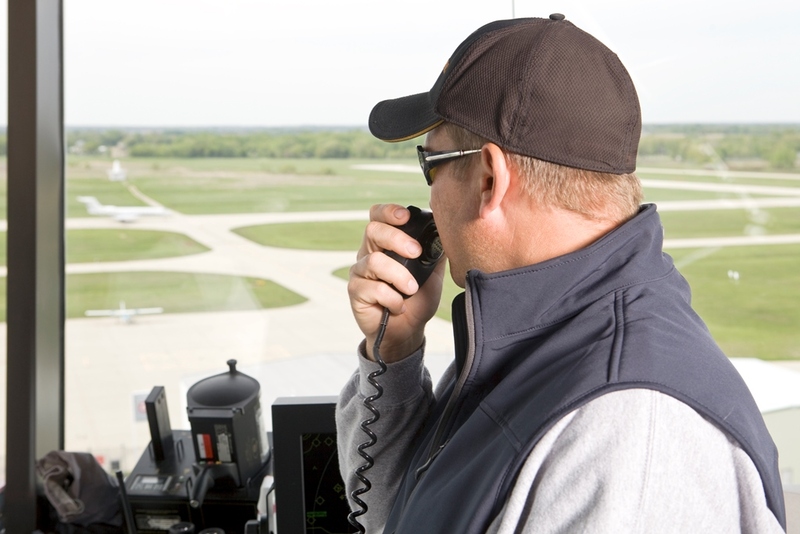 Meanwhile, as of 5 March 2008, the ability to speak and understand the language used for radiotelephony that is currently required for pilots and air traffic controllers will have to be demonstrated based on the ICAO holistic descriptors and language proficiency rating scale (at Level 4 or above). Language proficiency is not merely knowledge of a set of grammar rules, vocabulary and ways of pronouncing sounds. It is a complex interaction of that knowledge with a number of skills and abilities. In this, it differs substantially in nature from many of the other subjects in school education and in aviation training. Therefore, the users of the Manual on the Implementation of ICAO Language Proficiency Requirements (including licensing authorities, air operators, air navigation service providers, and language training and testing services) have indicated that more detailed guidance on language testing is needed to effectively implement the language proficiency requirements. International organizations and professional bodies like Eurocontrol, EANPG, ASECNA and COCESNA, developed regional initiatives to meet ICAO language proficiency requirements. These were joined by other initiatives include those of numerous airlines and air navigation service providers on all continents to set up or acquire training and testing programmes. Finally, professional associations such as ICAEA and IALCO have provided fora for the exchange of information and ideas on implementation. ICAO is leading and has been supporting States in their implementation of language proficiency requirements. Consequential outcomes were the publication in June 2009 of ICAO Circular 318 — Language Testing Criteria for Global Harmonization, Circular 323 — Guidelines for Aviation English Training Programmes and a second edition of the ICAO Doc. 9835 – Manual on the Implementation of ICAO Language Proficiency Requirements, in 2010.
additional language-related information and guidance material are contained in the PANS-ATM (Doc 4444), Chapter 12, and in the Foreword to Doc 9432. As a general statement, the purpose of the ICAO language proficiency requirements is to ensure that the language proficiency of pilots and air traffic controllers is sufficient to reduce miscommunication as much as possible and to allow pilots and controllers to recognize and solve potential miscommunication when it does occur. In short, language should be a tool to identify and help solve a potential problem before it becomes a disaster, rather than being one more attention-demanding obstacle. Rather than language playing a contributing role, the object of ICAO language proficiency requirements is for language to play a problem-alleviating or problem-avoiding role. However, the ICAO language proficiency requirements are trying to address all sources of miscommunication in radiotelephony communications. Therefore, the goal is to ensure, as far as possible, that all speakers have sufficient language proficiency to handle non-routine situations. Catalin Popa is a retired lieutenant-commander, former Romanian CAA’s inspector, now Technical Specialist within Operational Safety Section of ICAO’s Air Navigation Bureau. He has been continuously involved in military and civil aviation since 1995. From May 2012 to October 2016, Popa was Romania’s representative at EUROCONTROL. His primary task was exploring new areas of cooperation, between Romania and EUROCONTROL and between Romania and the other member states. In his current role at ICAO he is responsible for providing technical advice and services in relation to personnel licensing and flight operations, specifically in the implementation of the Standards and Recommended Practices (SARPs) of Annex 1, Annex 6 – Parts I, II and III, Annex 8 and Procedures for Air Navigation Services — Training (PANS-TRG, Doc 9868). Also tasked to analyze problems raised by States and International Organizations in the field of language proficiency, training and personnel licensing and recommend appropriate solutions.